This was very delicious. It tastes so lovely and light. I will make this again, but as a side dish with chicken and vegetables. This looks delicious. I want to make it. But, REALLY? You don’t have to cook the pasta first? 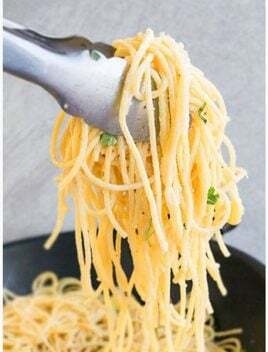 I thought pasta ALWAYS had to be cooked in boiling water before using in a recipe. If not, this is huge! 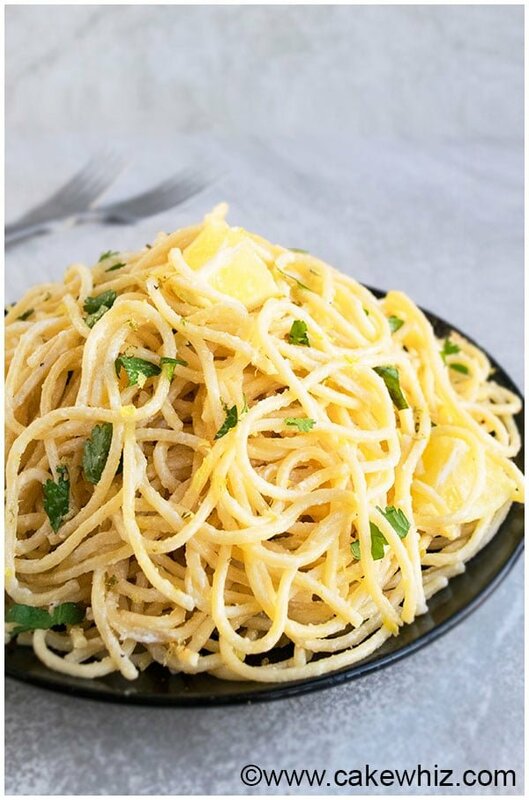 Can I use another pasta besides spaghetti? That’s why I love this recipe so much. Everything comes together in one wide pot. 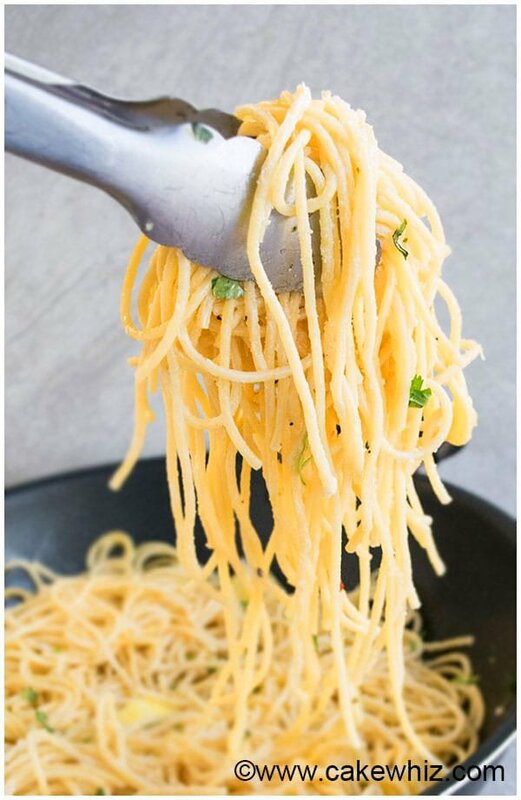 As for the type of pasta that is used, the amount of water quantity would have to be adjusted if you use whole wheat pasta or a different style of pasta. 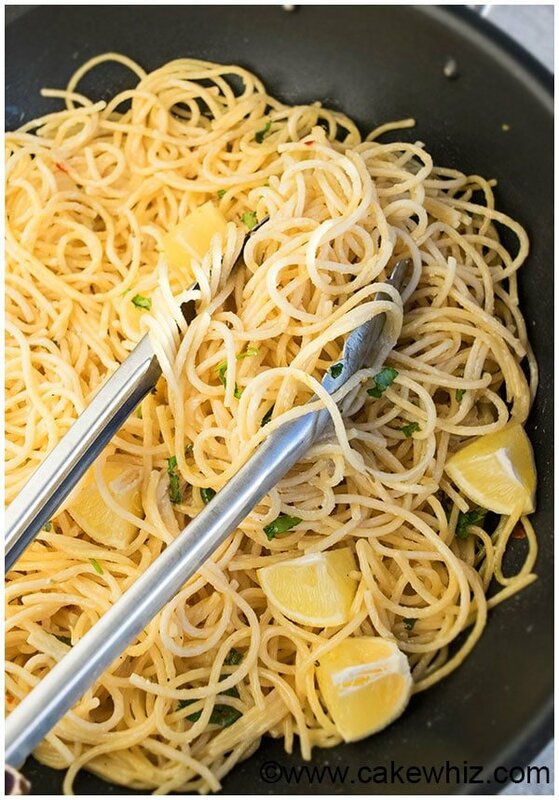 I just use traditional pasta in this recipe.